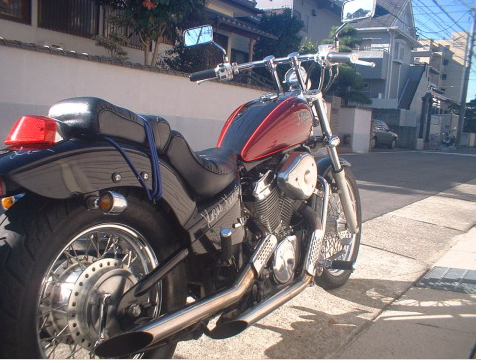 Very fast hot rod motor cycle of mine. 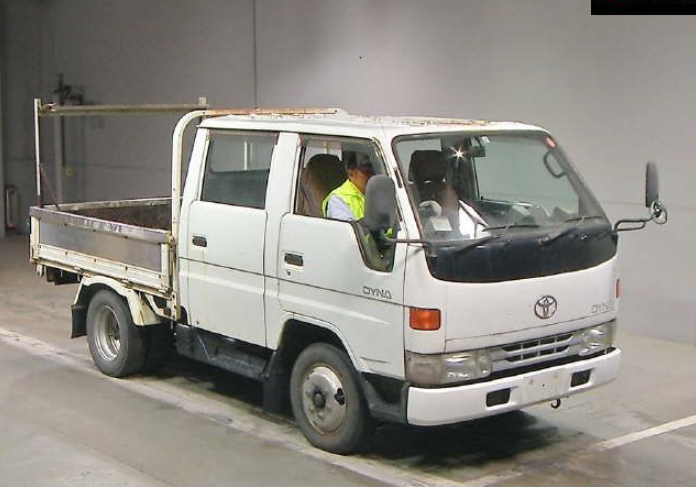 Right after overseas calls, my arrival at each auction is like beam Ha! 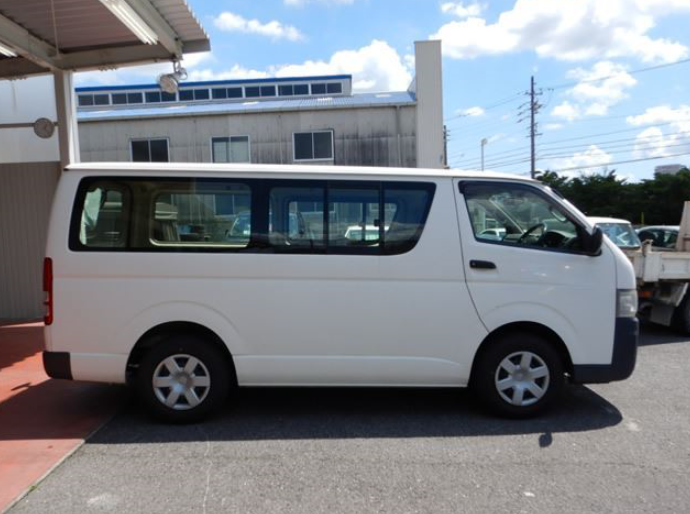 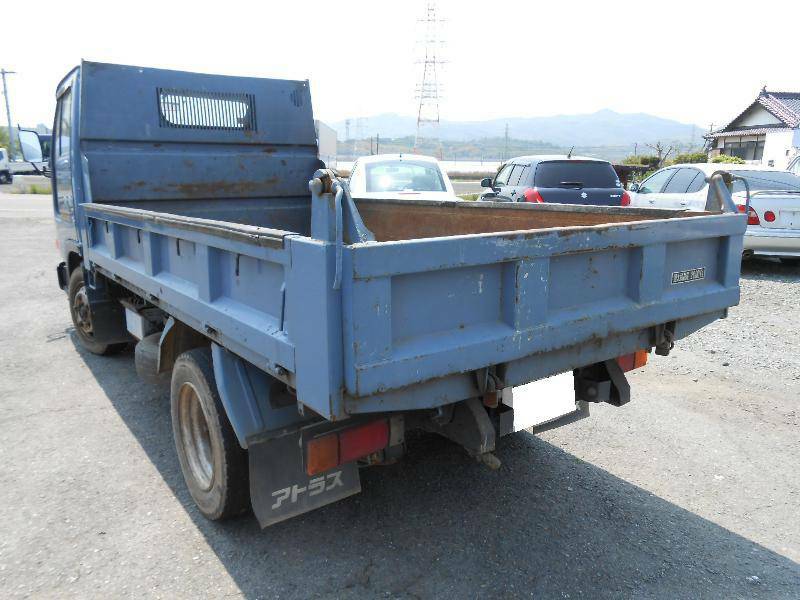 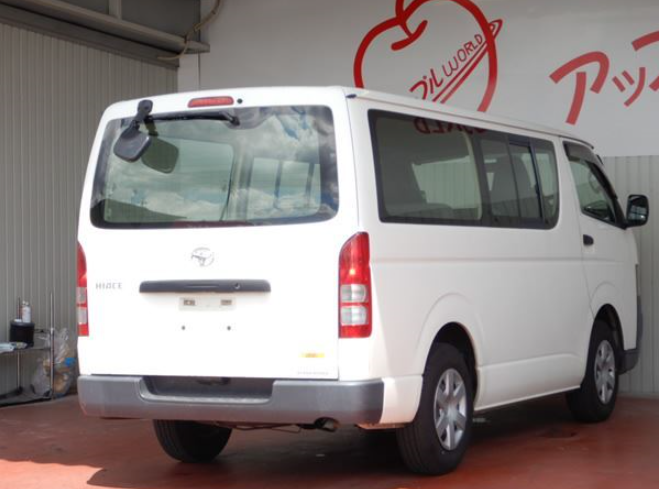 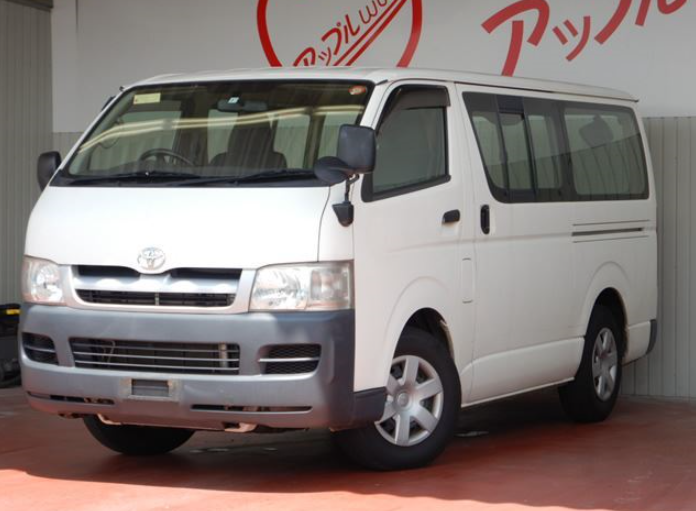 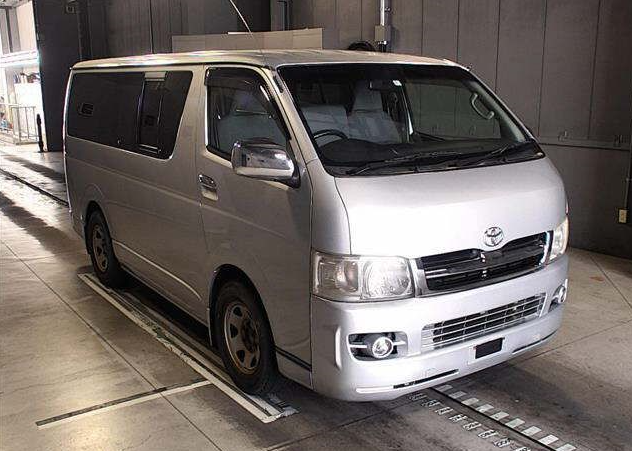 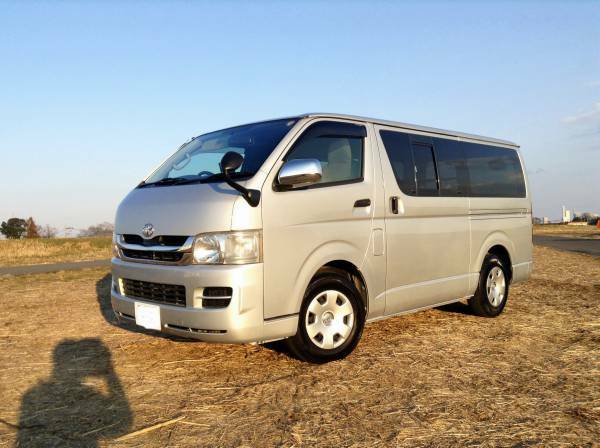 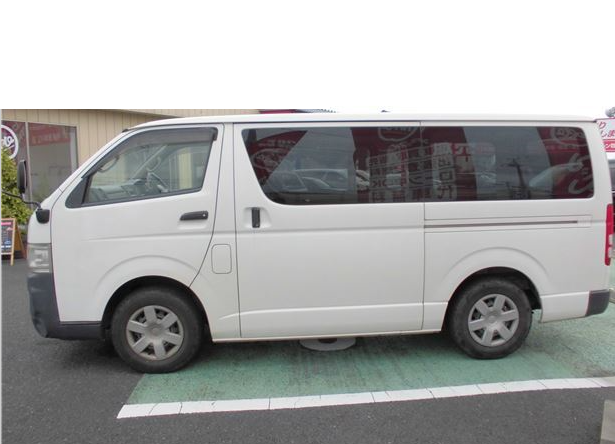 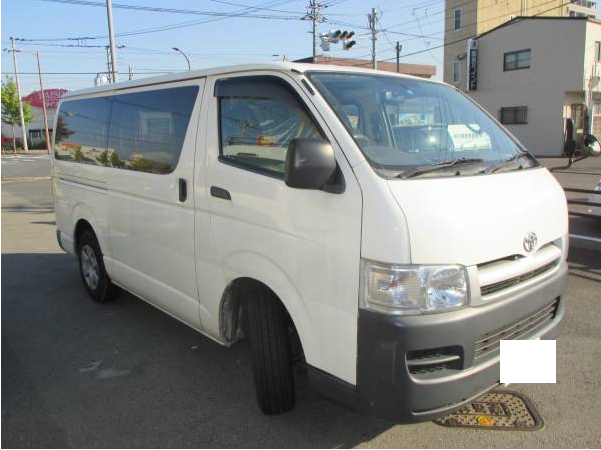 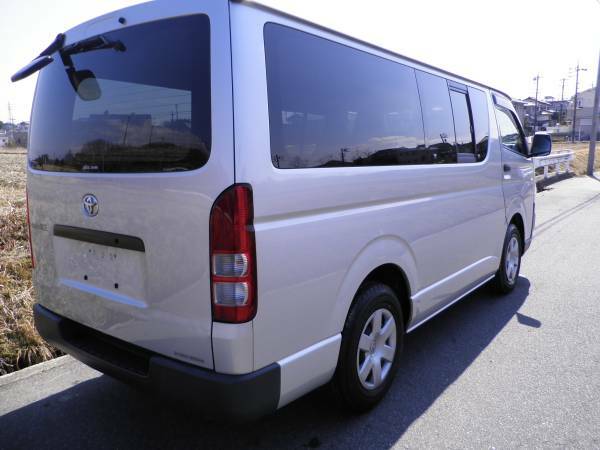 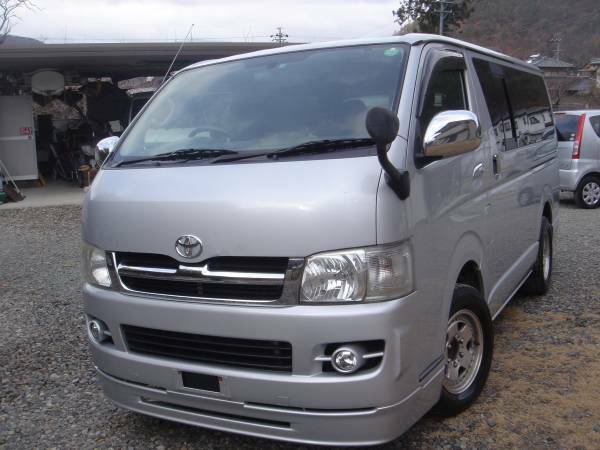 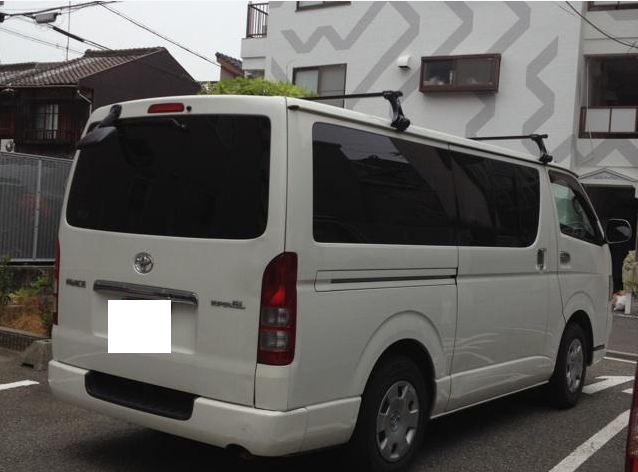 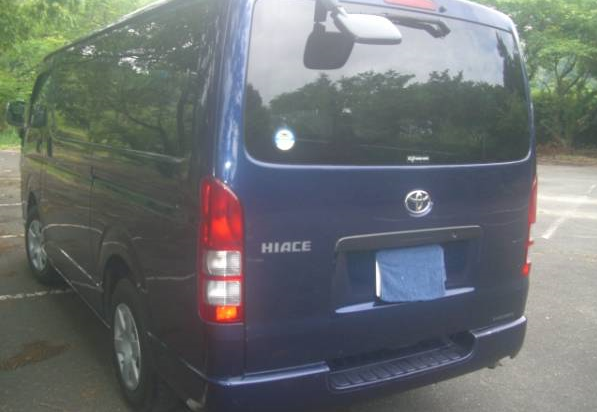 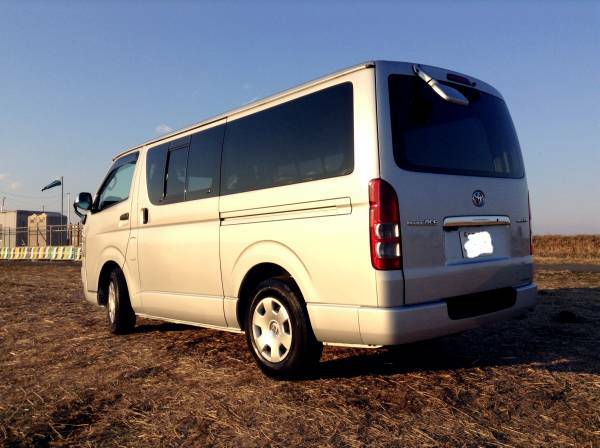 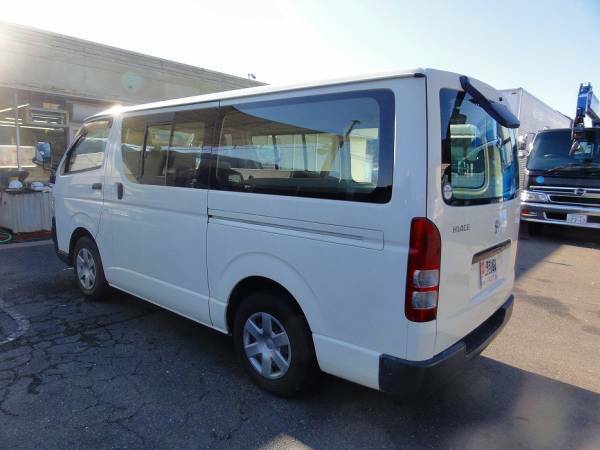 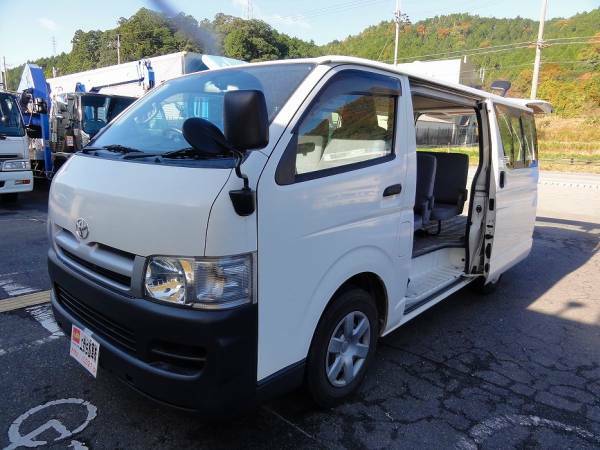 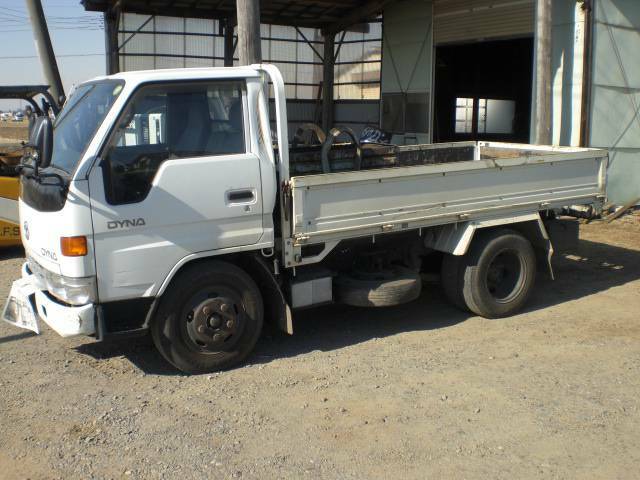 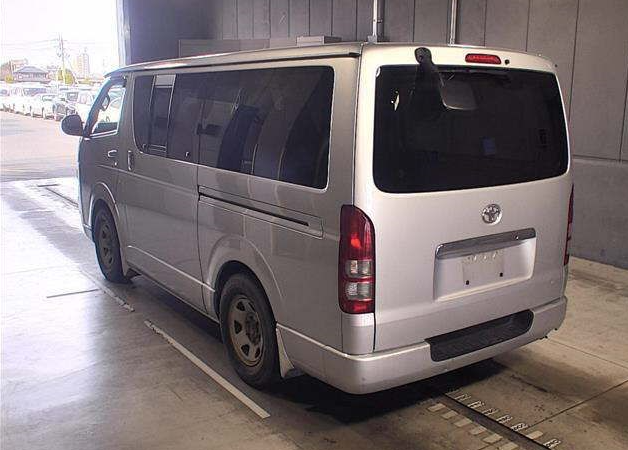 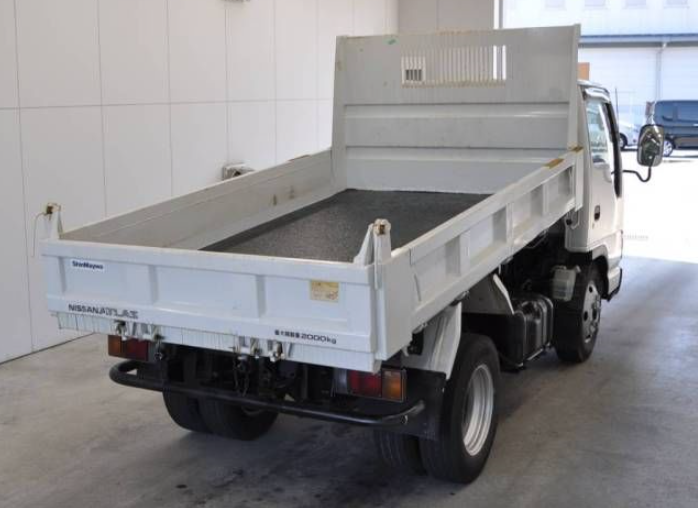 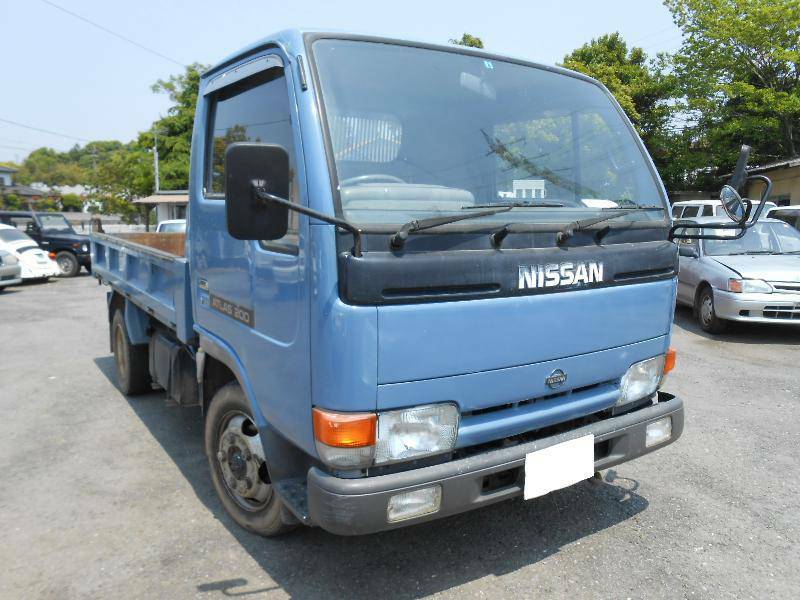 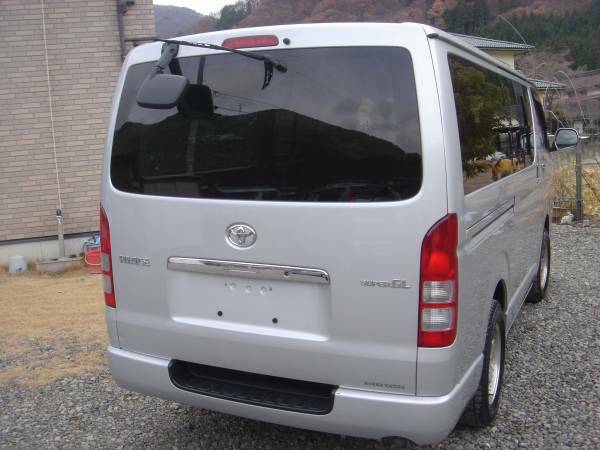 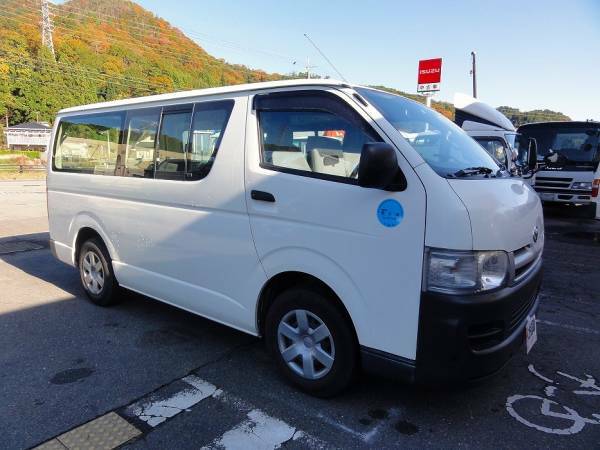 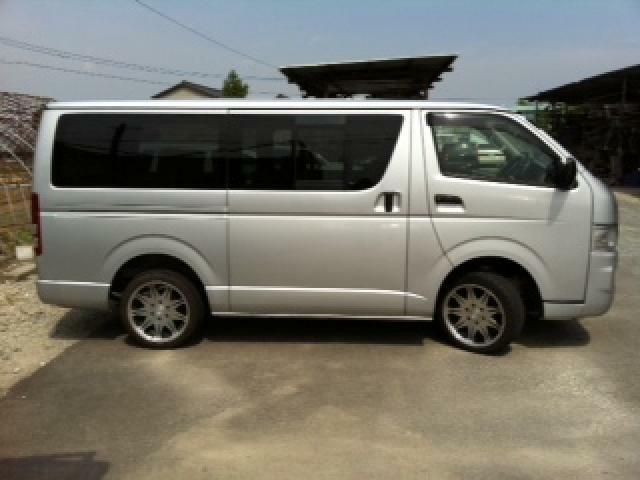 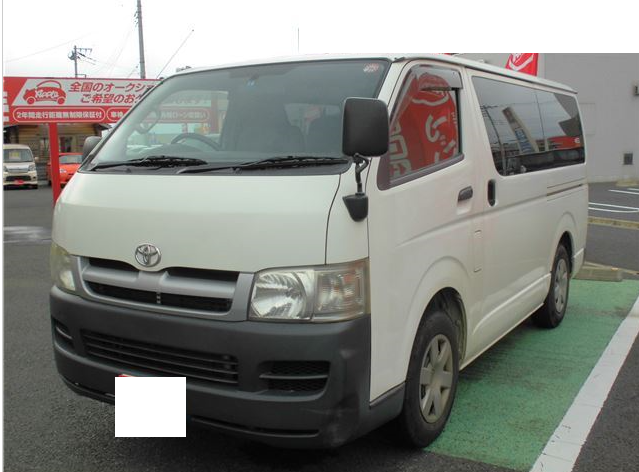 2007 toyota regiusace DX 9 seaters FAT 76,000km around. 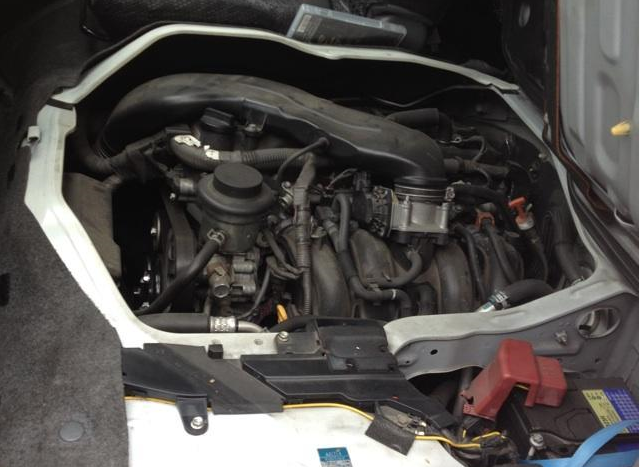 2.5 diesel. 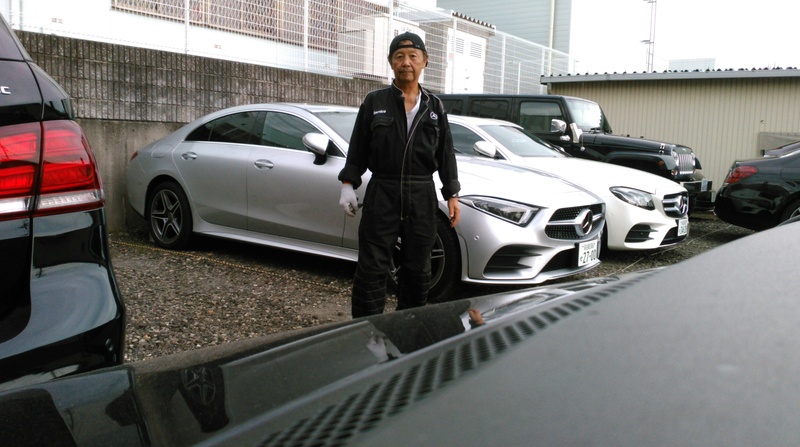 Mercedes is so expensive being compared with JPN makes used cars. 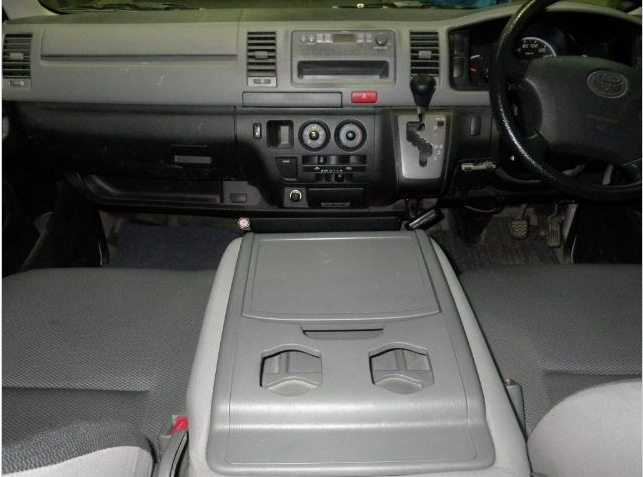 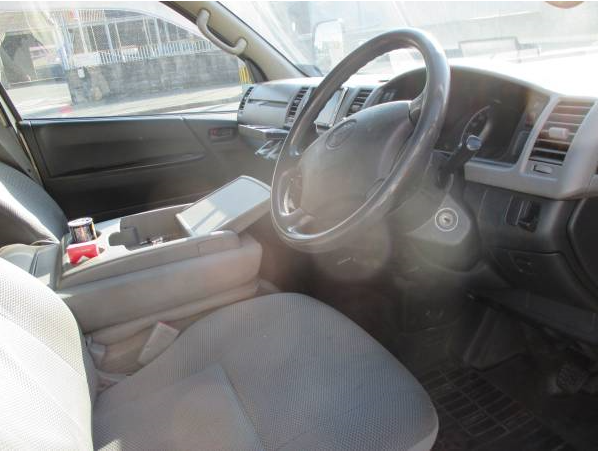 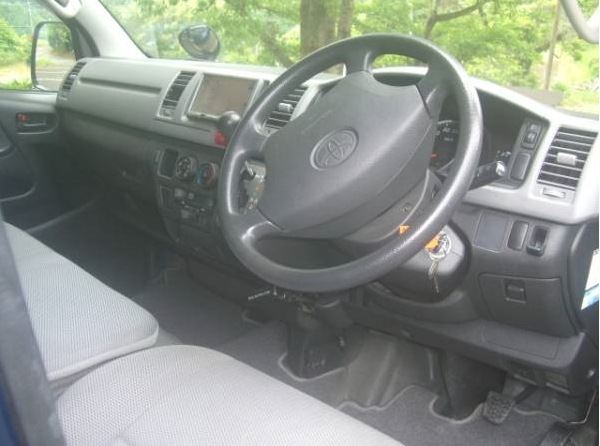 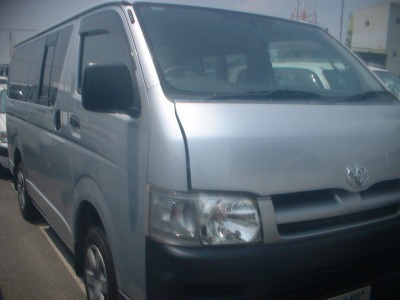 2007 toyota hiace regius ace AT diesel 2.5 215,000km around. 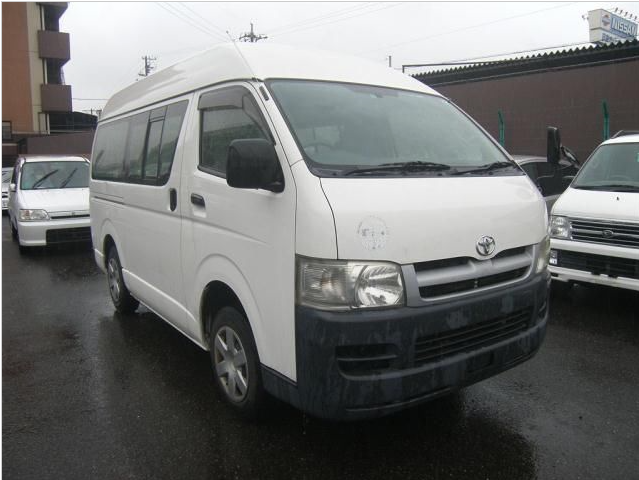 2007 toyota hiace van 2.5 diesel model KDH200V,245,000km around. 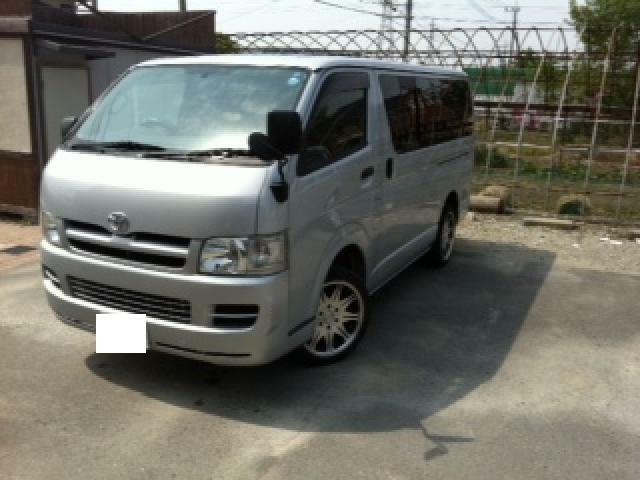 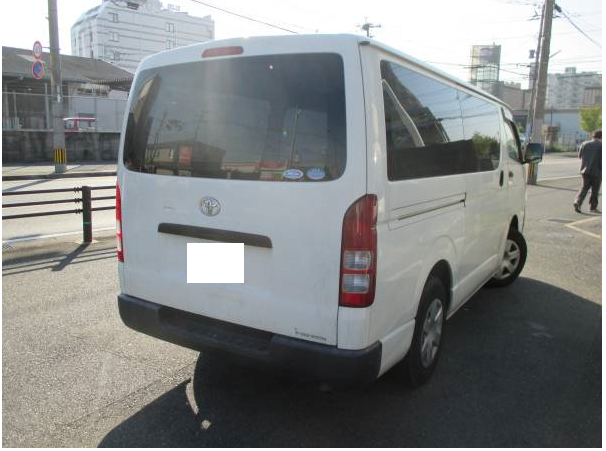 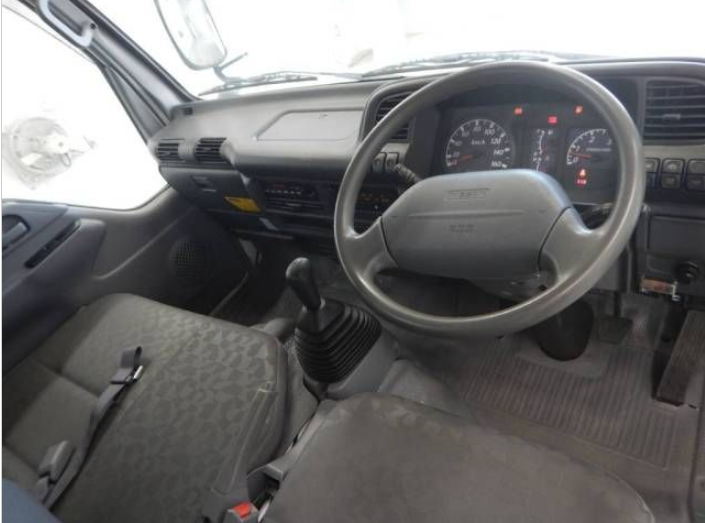 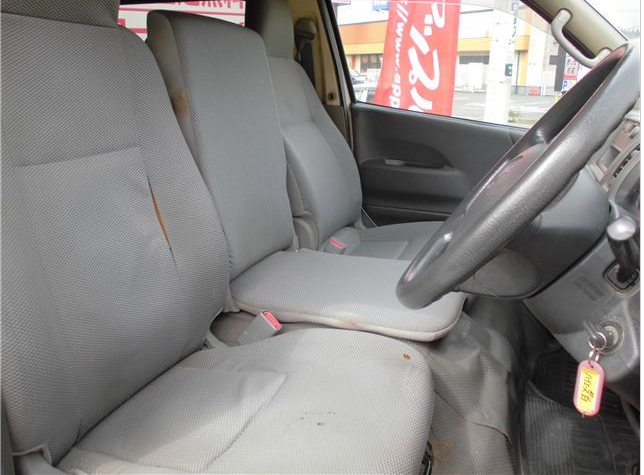 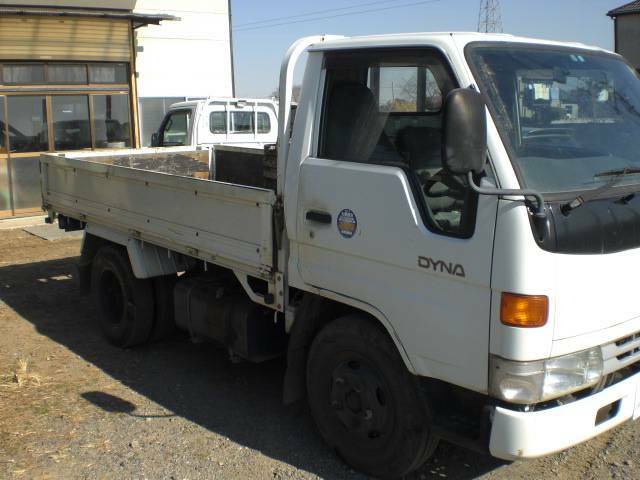 2007 toyota hiace van DX long AT 302,000km around. 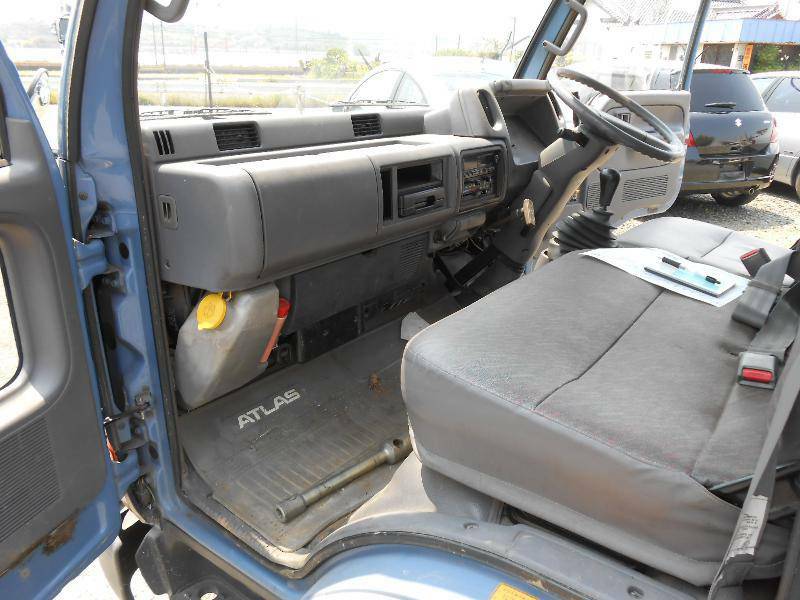 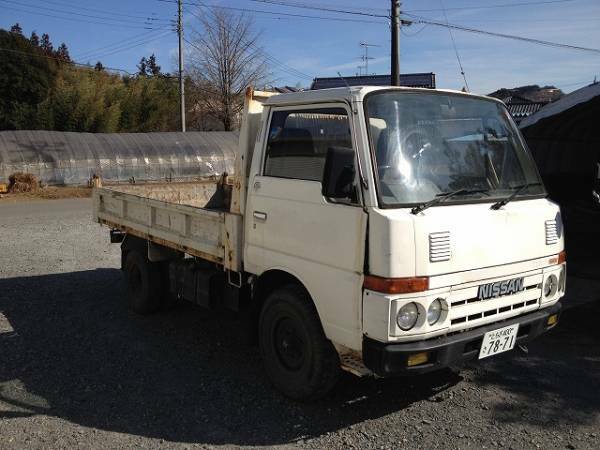 2.5 diesel, good working condition. 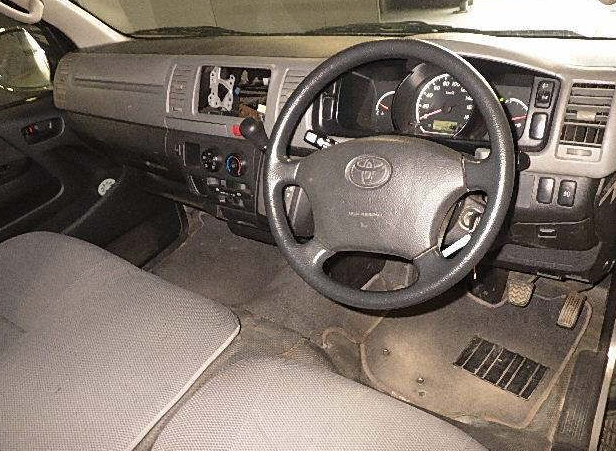 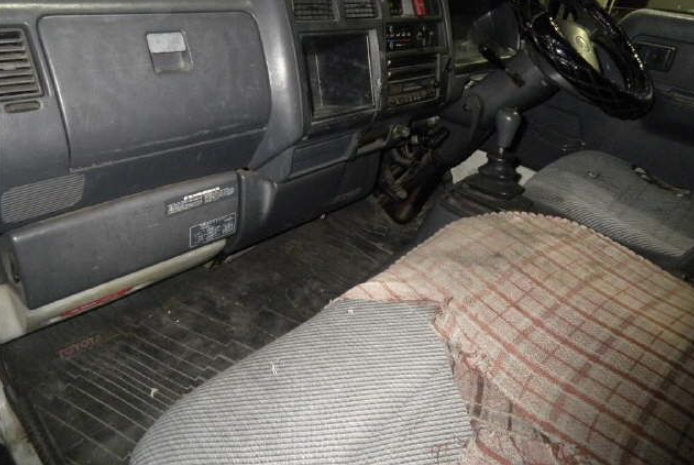 2004 toyota hiace 2.4D diesel super gl AT 200,000km around. 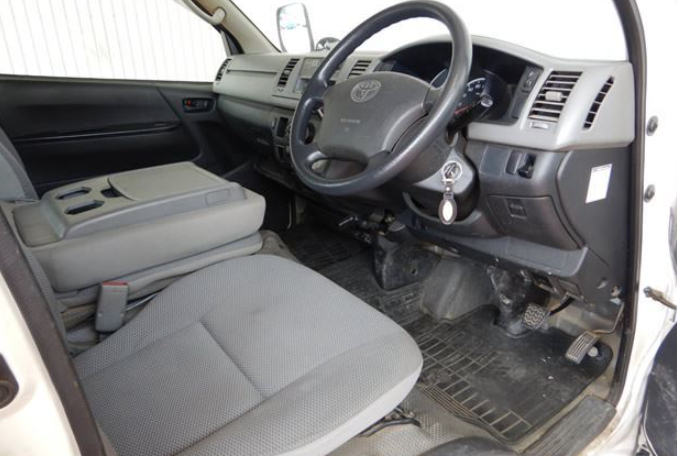 2006 kdh200 2.5 diesel At fullly loaded 200,000km around. 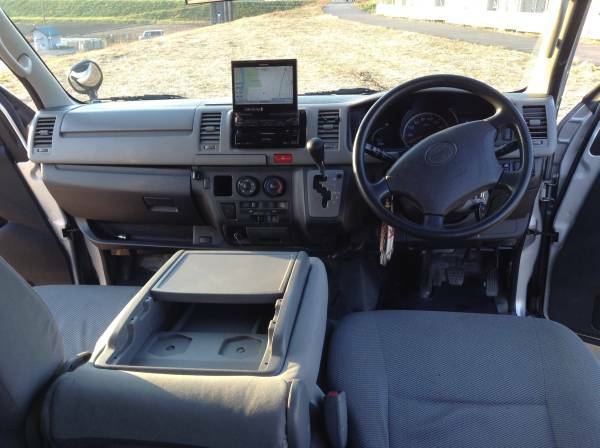 2006 toyota hiace van kdh200 2.5D AT 172,000km around, diesel. 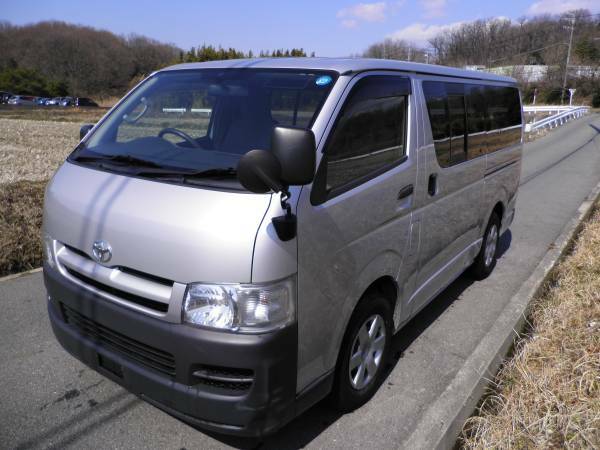 2005 toyota hiace super GL kdh200 At 241,000km around. 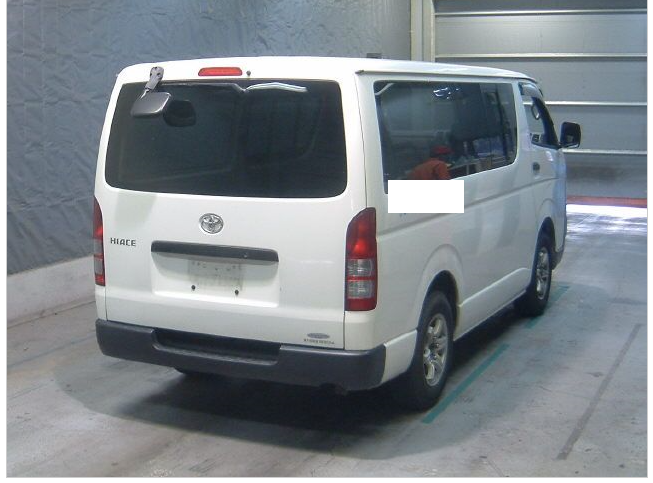 hiace are apt to be broken in injectorsand idle air control valve etc. 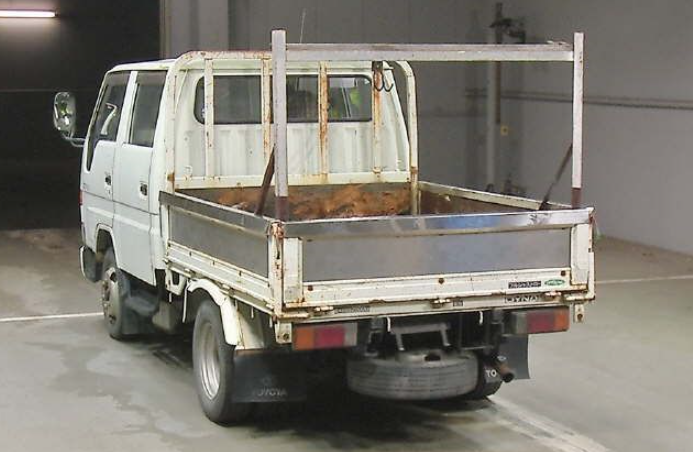 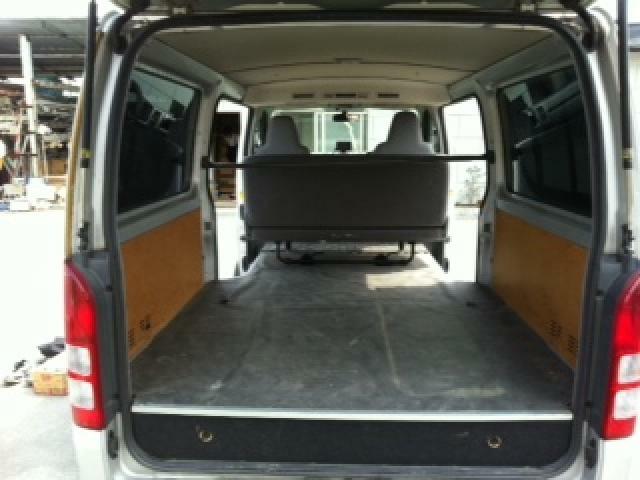 2005 toyota hiace regius ace diesel van AT fully loaded. 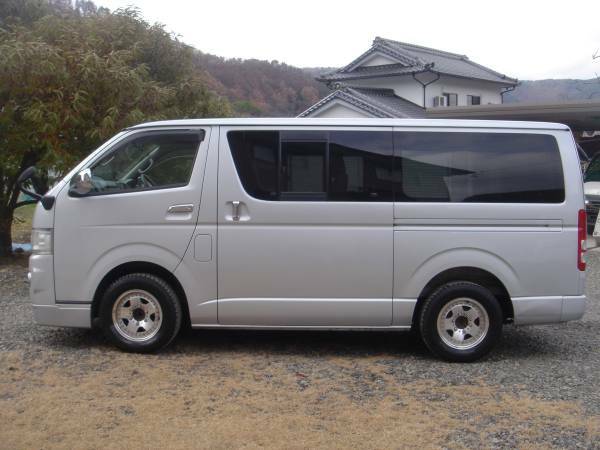 Model-KDH200,KDH200V 2.5 (D) 2500cc, 6 seaters. 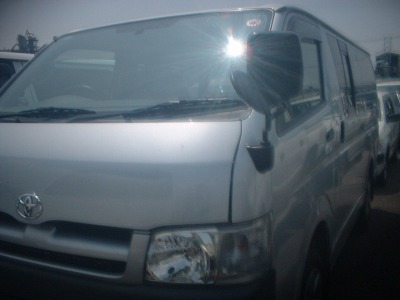 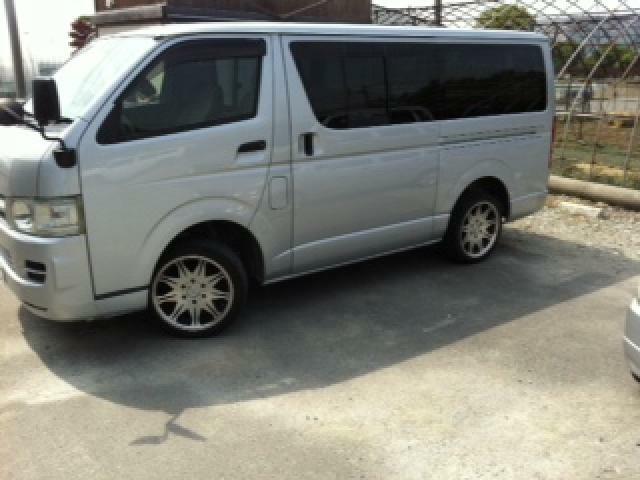 2005 toyota hiace van AT 92,000km around DX 6 seaters 2.0G Very good condition +AW. 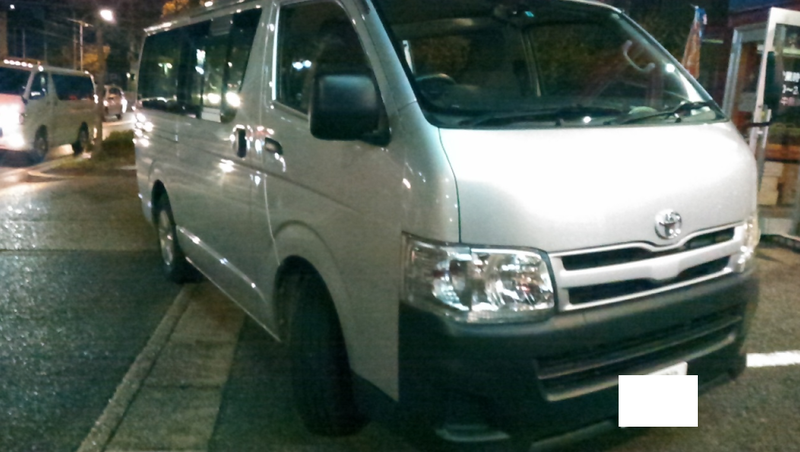 2001JUly, WE KEEP ON EXPORTING KDH200v SUPER gl OR DX KDH200 TO COLOMBO. 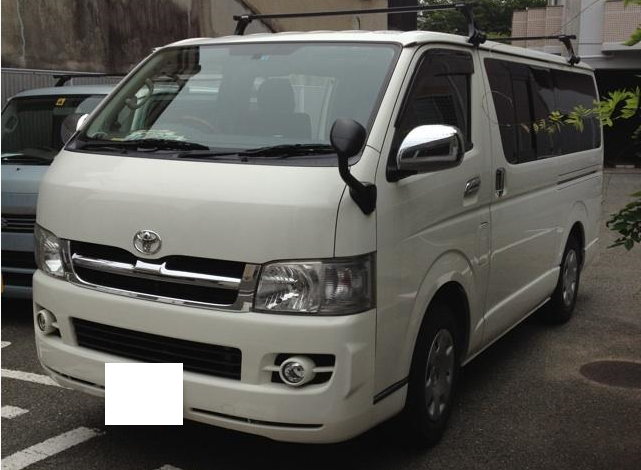 Your deposit -half of C&F colombo amount is first in our agent in srilanka with our details of kdh200V. 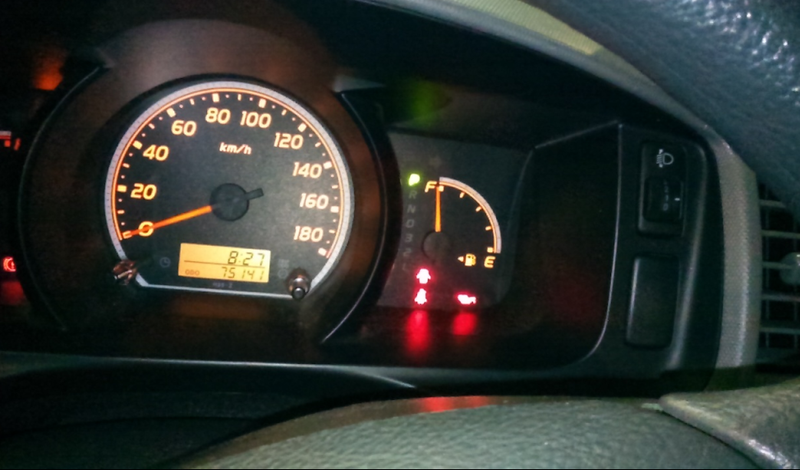 As KDH200V is expensive , so we cannot prebuy kdh200v before your deposit in Srilanka. 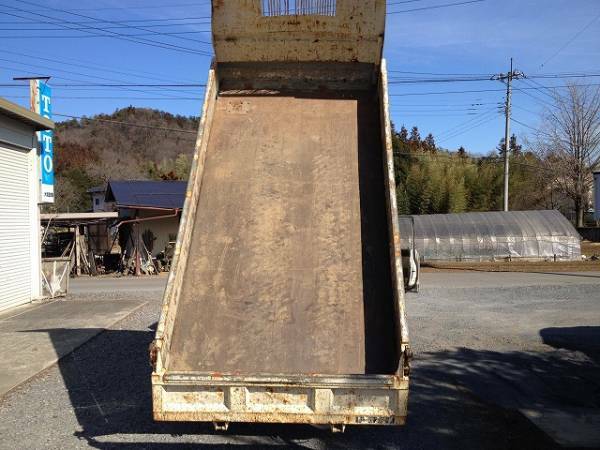 We do not know, while you do not know about us–rsiks between us. 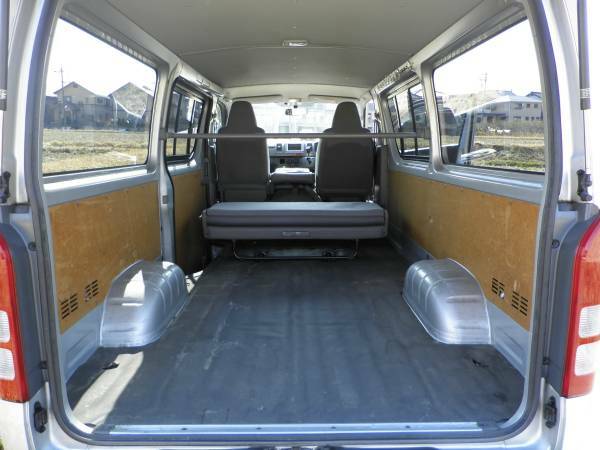 BUT JUST DEPOSIT FIRST. 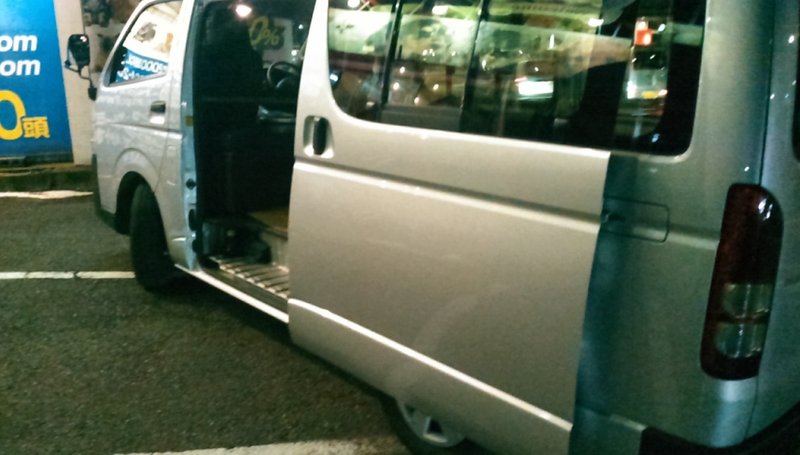 JUST DEPOSIT-FIRST IS OUR BUSINESS TERMS. 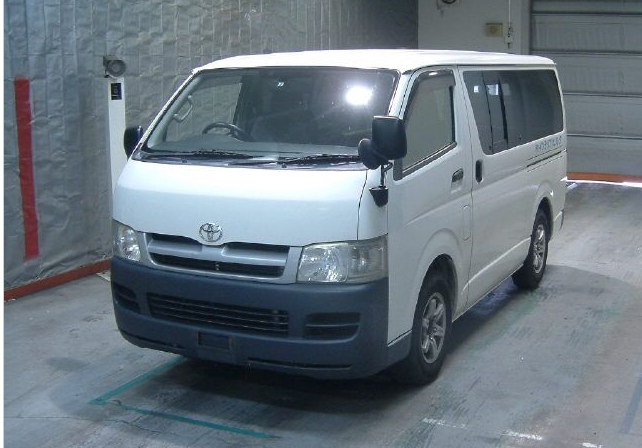 for Srilankan importers, we have 2 agents in Srilanka and we have 2 firms in Japan. 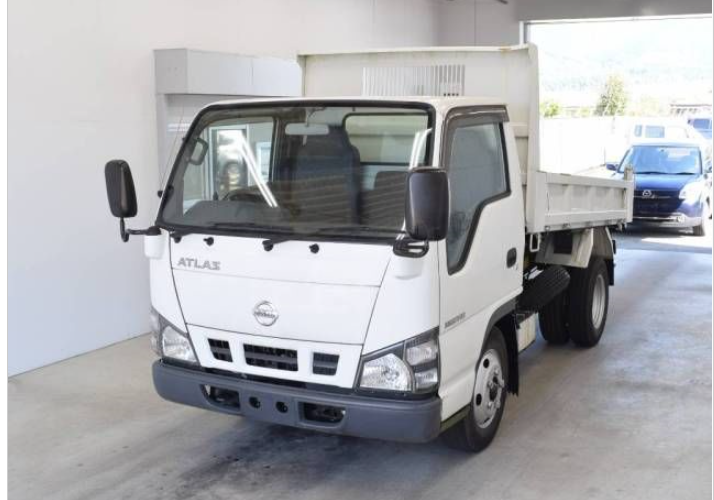 Any person working=Srilankans. 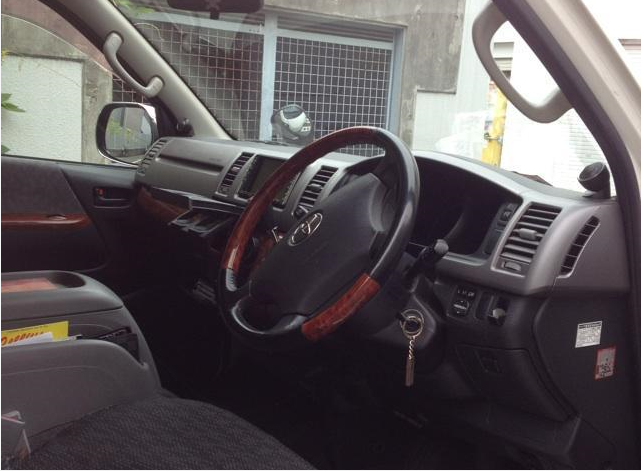 Ins and outs good condition. 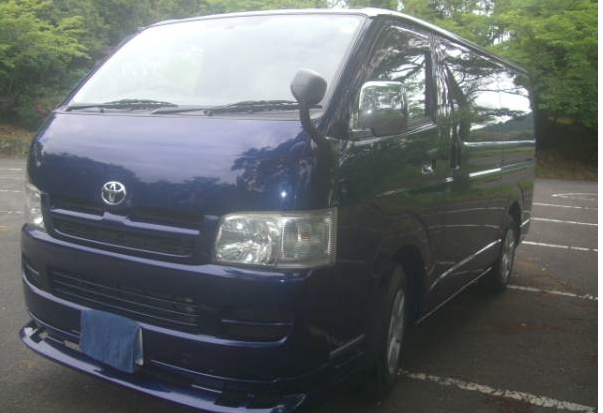 2000 hiace AT fully loaded model’KZH110G 3.0D turbo 210k.